On 8th of June 2017, WordPress released another minor version WordPress 4.8 “Evans,” which is available to download now. The new release mostly includes a multitude of new widgets and improvements, along with a handy upgrade to how links work in the visual editor. Let’s take a closer look! Shall we? The main focus for WordPress 4.8 is nothing more than improving existing widgets editor and also introducing a few new ones. 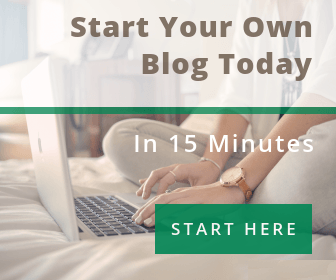 Since WordPress haven’t had changes or major updates for widgets in many years, a new version has a way to more easily showcase the content, images, and branding. Finally, we can see some extended functionality on widgets. The first improvement is use of a simplified version of the visual editor on text widgets. On previous versions, you could only enter text or HTML on the widgets. For non-developers, it was like planting a missile on Mars to use HTML tags on widgets. However, now you can easily format text using the WYSIWYG editor just like you use in posts or pages and use styles such as bold, italics, .bullet lists, and also the ability to add and edit hyperlinks. 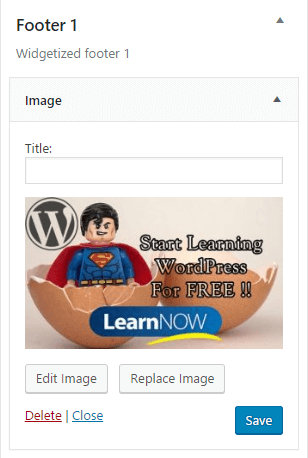 WordPress 4.8 has a brand new image widget feature from which you can quickly add an image, such as a banners, advertisement, logo, or images itself. You can even click on “Edit Image” to add a link to the image as well. 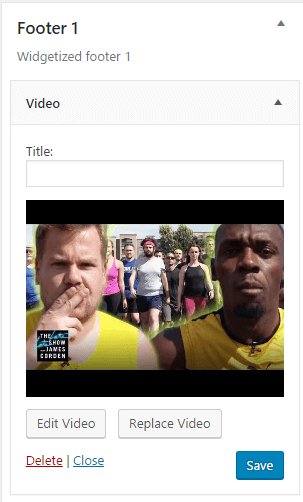 Just like image widget, you can now add a video in widgets in WordPress 4.8. This is another way to promote your brand with a few clicks. Current supported formats include .mp4, .m4v, .webm, .ogv, and .flv. To control the video loop, you can click on “Edit Video” link. 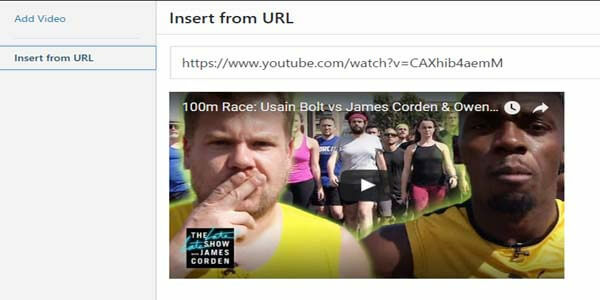 You can also embed third-party video link to the video widget from online video sites like Youtube, Vimeo, etc. 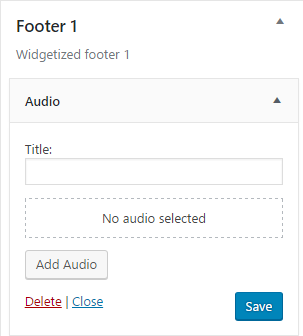 The last but not least, there’s a new Audio Widget feature in WordPress 4.8. This is very similar to the other two. This is a great way to add a short intro of the brand or podcast. Just like above Video feature, if you click on “Edit Audio” there is an option to loop the audio. 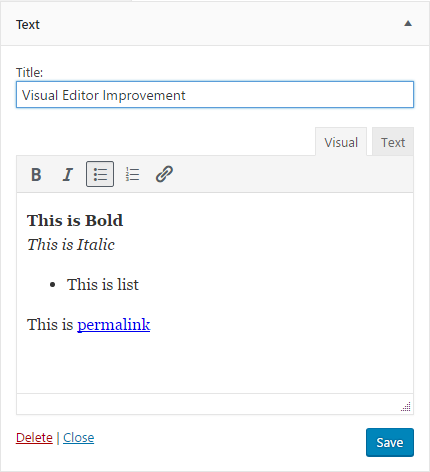 Again since a new WordPress 4.8 release is particularly focused on improving widgets and visual editor, they made a small change to the visual editor links as well. It is one of the unnoticed attributes but very handy feature. In previous versions, when if selected a link and edited it, sometimes you’d end up linking the word right next to it. Sometimes you wouldn’t be able to move the cursor outside the link element. This is very common to bloggers. Though it was not a bug, it was a little annoying thing when writing a post with a lot of links in it. Now they have finally released a new improvement what they call link boundaries. In WordPress 4.8, the links now have a blue highlighted border around when they are selected. This is definitely an improvement though still there’s a lot that can be done. The WordPress 4.8 update was more for non-developers rather than developers. However, they have made a few changes for developers as well. If you are a plugin or theme author, they have made some accessibility improvements to the header area in the dashboard. This might require you updating your CSS to accommodate for this. They have now removed the auto embed feature for WMV and WMA files in the new version. WordPress 4.8 now comes with the ability to easily use APIs to hook into these areas. For more, read developer documentation on the TinyMCE text widget and image and audio widgets. On previous versions, the appearance customizer sidebar was limited to a fixed width of 300px only. On larger screens, this could be a little disappointing. This has been changed and it will now be proportionally sized on larger screens. You can easily update to WordPress 4.8 version with one click from your Dashboard. Make sure you backup your database (in case your site crashes) just to be safe. Most of the time, it won’t hamper site’s performance with a new update of the WordPress, still updating live site is risky. To update WordPress to 4.8 simply click on the Updates submenu in your WordPress dashboard. Now click on the “Please Update Now” link. Now your site will begin upgrading. While your site is being updated, it will be in maintenance mode when visitors try to access your website. It will take less than a minute to complete the updates and your site will return to normal. After the successful update, you should now see the “What’s New” welcome screen. And that’s it! The changes in WordPress 4.8 were made for non-developers to make much easier for them to use widgets and visual editors. Since this is not a major release, we are pretty excited on further major release WordPress 5.0. 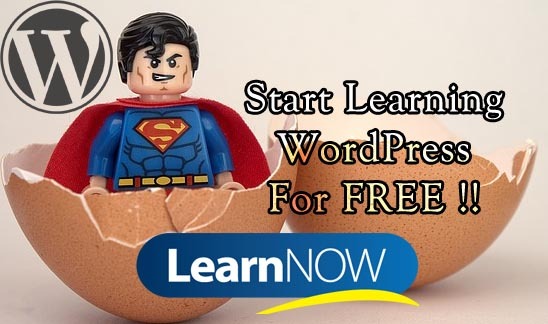 The bloggers and content writers don’t have to worry about writing codes on inserting images or links on widgets. So what’s your thought on a new release? What’s your favorite upgrade in WordPress 4.8? Let us know in the comment box below.